If you're like me, then your perfect Friday night has your friends over for some group-YouTube streaming. If you're not like me, you're probably cool. But for the rest of us, YouTube is meant to be a shared experience. 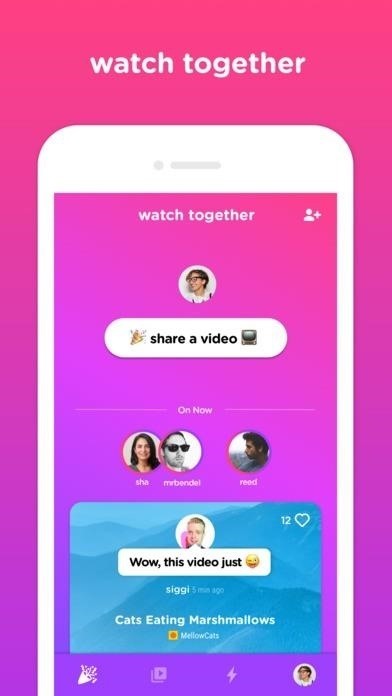 I think YouTube has caught on to that trend, since it has developed Uptime, an app that lets you watch YouTube with other people wherever you all are. According to TechCrunch, Uptime is not new — YouTube has had the app in development and available since March, but required an invitation to use. 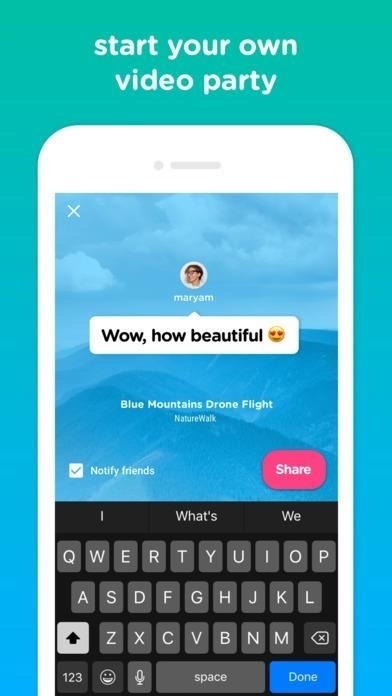 Today, the app is officially live to the public. 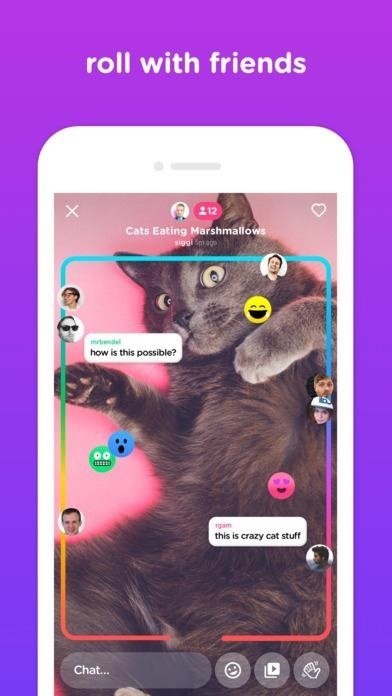 It functions similarly to, say, Facebook Live — people can watch a video together, and add reactions in the form of stickers. Users who can't make the live stream can view the video afterward, and see what reactions were made and when. Some reactions can only be viewed in real-time, like the sparkles that appear when viewers tap on the screen. If you wanted to see sparkles, you, uh ... you kinda had to be there. It's worth noting that Uptime is still an experimental app — this most likely won't be as smooth as watching YouTube as you normally would. Still, it sounds like a lot of fun to try out. Now I can feel social without ever leaving my bed.